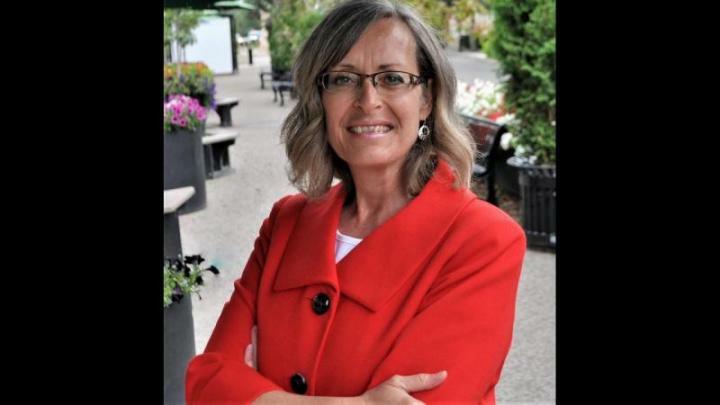 Sep. 12, 2017 2:45 p.m.
Former City Councillor Vesna Higham is back in the running as she has announced her candidacy for this fall’s municipal election. Higham sat on City council from 2001-2004. About six weeks before the 2004 election, Higham had her youngest child. Looking at her campaign, community safety and security is of highest priority for Higham. She added there needs to be greater connection between City Hall, City administration, City council and with the public and police in helping, advising and getting the message out of what citizens can do themselves. Higham said she would also advocate for fiscal financial stewardship if elected. Higham added another issue she would like to tackle is better cohesion of City buses. “One of my pet peeves is looking at all these buses running around on their routes late at night empty. If we can look at the possibility of two fleets or having a second smaller fleet, that would be cheaper to run – whether it would actually work – that is something I would like to explore,” she said, adding she would also like to look at having one transit bus travel up and down Gaetz Ave. to help move people quicker and in a more efficient way. Other issues Higham hopes to address if elected include synchronizing traffic lights throughout the City, the need at the Red Deer Regional Hospital and to continue to advocate for top-notch ambulance service. Meanwhile, Higham said she is running for council because ultimately she wants to make a difference in the community.